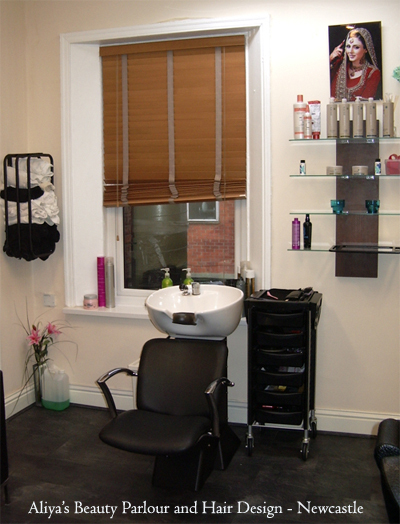 Aliya’s Beauty Parlour & Hair Design are specialists in cutting, colour and colour correction. Our experienced and highly professional team will carefully listen to you before giving you genuine expert advice. We will do whatever we can to fullfill your hair dreams. If you are looking for a professional and modern beauty parlour then Aliya’s offers this and so much more because Hair Care and Styling is not our job, it’s our passion!